OPS 1: It's a Wonderful Life! Look back on each day. Think of one thing that made it wonderful. The bus arrived on time - how wonderful. The shopkeeper smiled at me - how wonderful. I called my friend - how wonderful. I'm alive - how wonderful. I got to midlife - how wonderful. Each day I get the chance to try again - how wonderful. 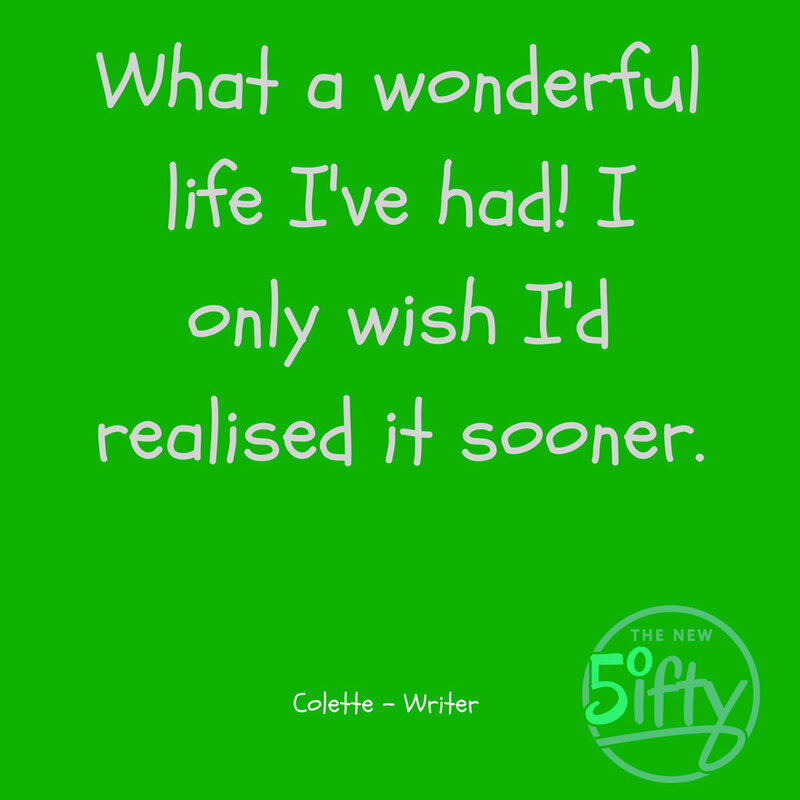 It's not too late to realise how wonderful your life is. it's never too late to try and live a life of wonder. OPS 2: Musicians Don't Retire!